Nashville, TN – The Nashville Honky Tonks scored four runs in the seventh inning on their way to a 7-4 win over the Round Rock Dance Halls in front of 9,477 fans at First Tennessee Park Thursday night. The win evened the nine-game Battle for the Boot series at three games apiece. 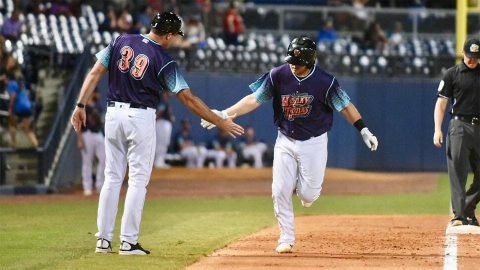 Trailing 4-1 entering the bottom of the sixth inning, Nashville got back-to-back home runs from Ramon Laureano and Sheldon Neuse to cut the deficit to one run. It was the third time Nashville teammates have gone back-to-back in 2018. Nashville, TN – Tennessee Department of Labor and Workforce Development Commissioner Burns Phillips announced today unemployment rates in nearly every Tennessee county remained under 5 percent during May 2018. The Montgomery County unemployment rate was 3.3 percent, down 0.2 percent from April’s 3.5 percent. 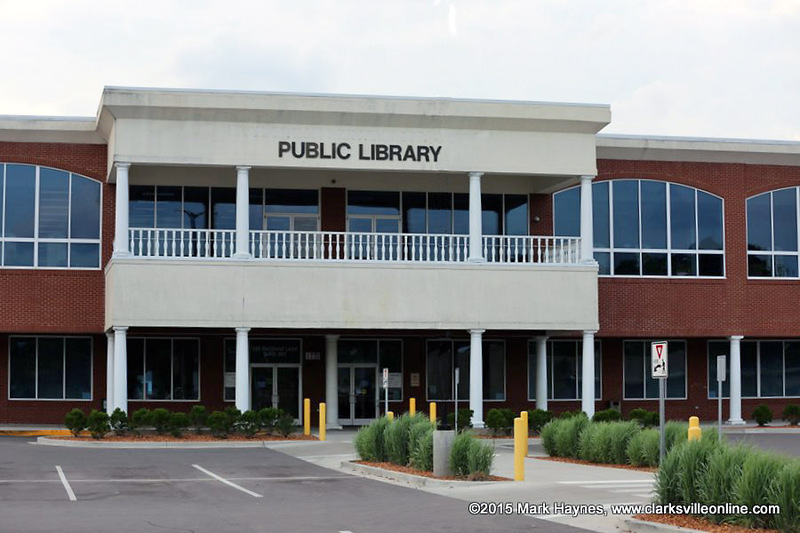 Clarksville, TN – The Clarksville-Montgomery County Public Library will be hosting a Local Authors Event this Saturday, June 23rd, 2018 at 3:00pm in the atrium. The event will showcase published authors, Debra Coleman Jeter, Linda Jones Greenup, Barry Williams, Sara Turnquist, and Angela Deppler. All authors will have an opportunity to introduce themselves and read an excerpt from their published work. Afterwards, authors will be available for meet and greets, book purchases and signings, and question and answer sessions. 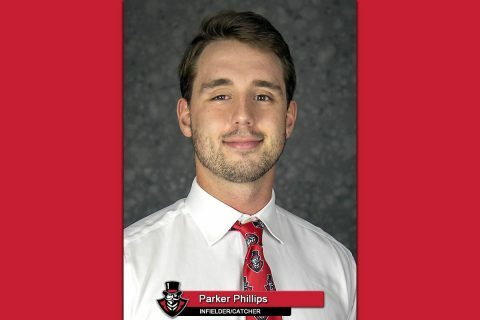 Omaha, NB -Austin Peay State University (APSU) first baseman Parker Phillips has been selected to the roster for the ninth annual Rocket Mortgage by Quicken Loans College Home Run Derby, Saturday, June 30th at TD Ameritrade Park Omaha in Omaha, Nebraska, Intersport announced Thursday. 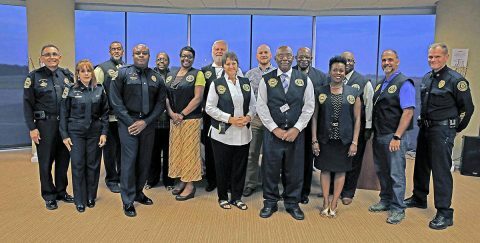 Clarksville, TN – The Clarksville Police Department recently had an opportunity to recognize volunteers who are part of the Clergy Rapid Mobilization Team (CRMT). They are volunteers comprised of ministers/and or leaders of different ethnic and faith groups from our community. They are ready to move in a moment’s notice to any event or emergency that arises. 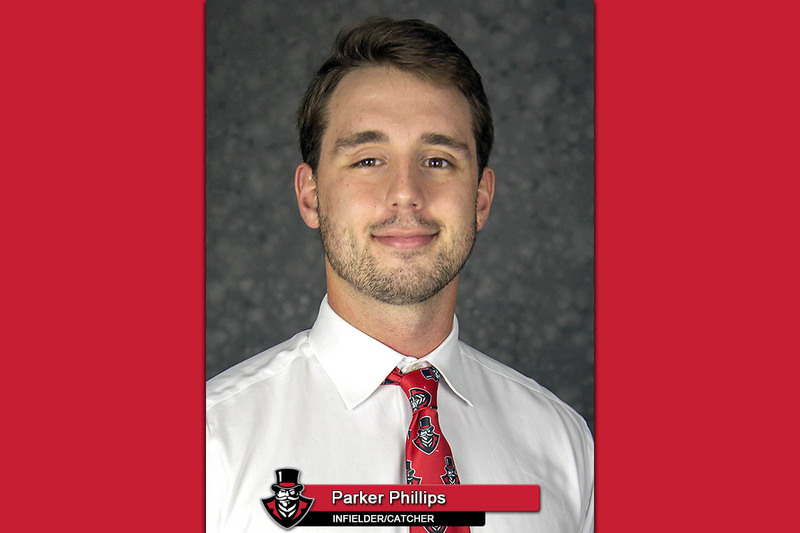 Clarksville, TN – Harpeth Hall senior Mohini Misra didn’t account for the wind at Austin Peay State University. As she tried to maneuver the Spark drone through a small obstacle course set up in front of APSU’s Dunn Center, the breeze pushed the tiny quadcopter to the side just a bit. Clearing the gate was harder than she thought. 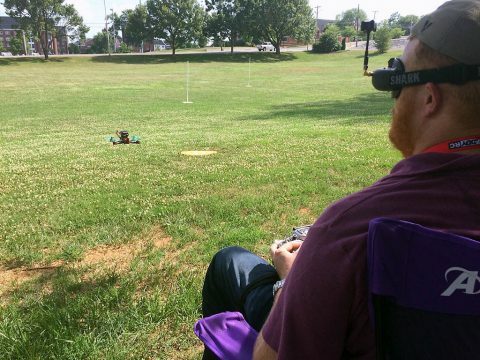 Austin Peay State University Drone Club president Mike Hunter fires up one of the racing drones. 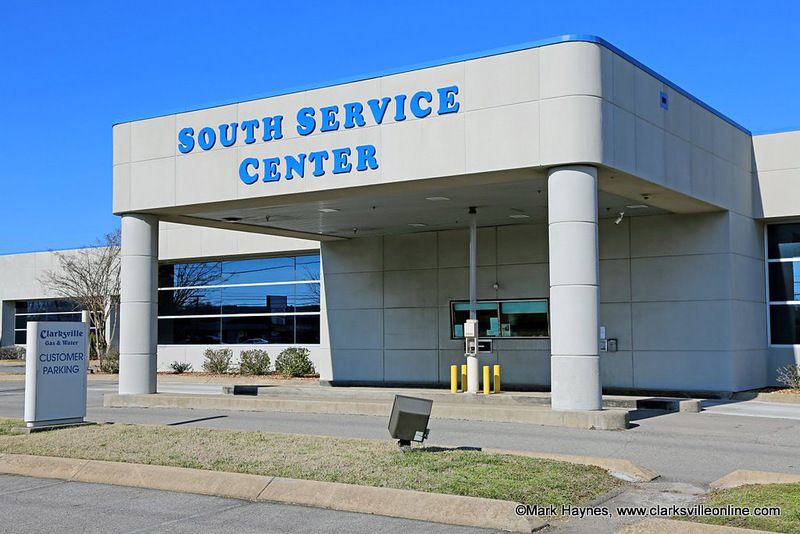 Clarksville, TN – Clarksville Gas and Water will close a section of their Madison Street parking lot including the customer drive thru window and night deposit area on Friday at 4:30pm for pavement resealing work. Customers may visit the North Customer Service Center located at 2015 Fort Campbell Boulevard for night deposit bill payment drop off or use one of the convenient payment options listed below. Clarksville Gas and Water Department on Madison Street customer drive thru and night deposit will be inaccessible. 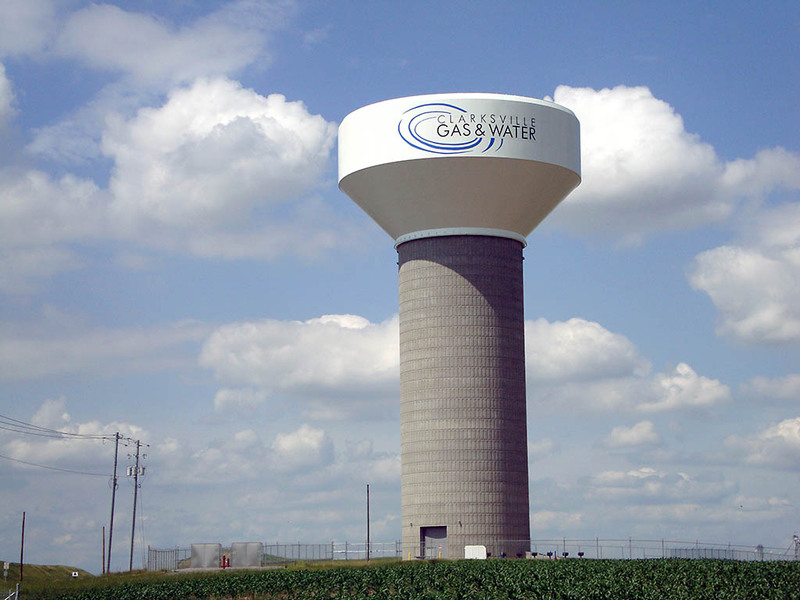 Clarksville, TN – Clarksville Gas and Water’s Annual Drinking Water Quality Report confirms the City’s water treatment plant continues to deliver safe and reliable drinking water that exceeds federal and state standards. The report, also known as the “Consumer Confidence Report,” allows water consumers to see the results achieved by the Clarksville water system from January 1st to December 31st, 2017, in its efforts to monitor water quality and to prevent health risks. A new Clarksville Gas and Water Department water tank off Solar Way serves industrial customers. Montgomery County, TN – Montgomery County Animal Care and Control has partnered with Pets for Patriots Companion Pet Adoption Program for Military Veterans, a nonprofit that saves lives of person and pet through companion pet adoption for United States military veterans. 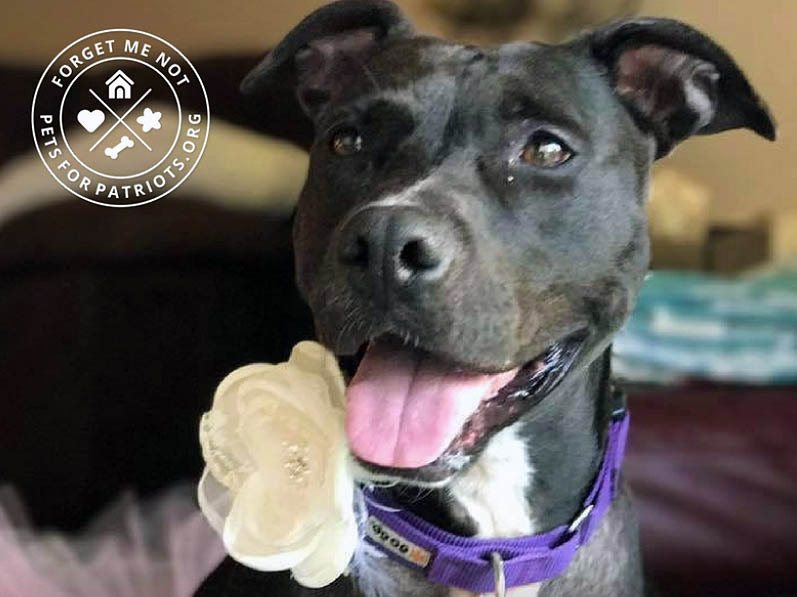 Working with Pets for Patriots, Montgomery County Animal Care and Control gives local veterans, active duty military members and their families the gift of unconditional love while providing the most overlooked dogs and cats a second chance at life. Montgomery County Animal Care and Control Partners with nationwide charity to give shelter dogs and cats a second chance at life with veterans and military personnel. Clarksville, TN – Clarksville Mayor Kim McMillan welcomed more than 200 arts administrators, educators and artists from across Tennessee to Clarksville for two days of learning and sharing. The Tennessee Arts Commission is presenting the 2018 Tennessee Arts & Arts Education Conference, Design Thinking: A Pathway to Innovation in the Arts. 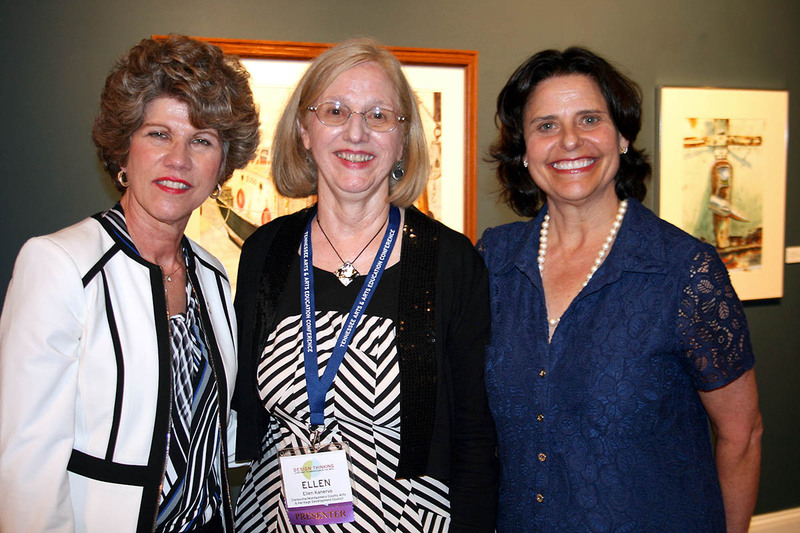 Clarksville Mayor Kim McMillan, AHDC Director Ellen Kanervo and Anne Pope, executive director of the Tennessee Arts Commission, gathered Wednesday to greet an arts conference reception audience at the Customs House Museum.